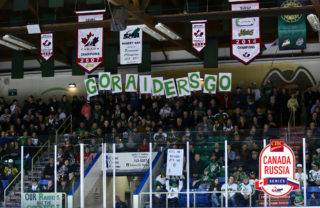 Calgary, Alta. 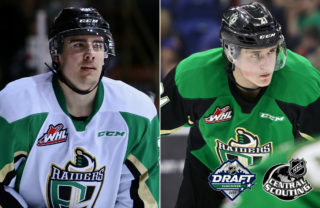 – The Western Hockey League announced today that Prince Albert Raiders forward Dante Hannoun has been named the WHL On the Run Player of the Week for the week ending April 14, 2019. 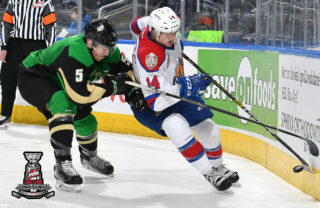 Sealing the second-round series win for the Raiders, Hannoun again collected three points against the Blades, on Sunday. 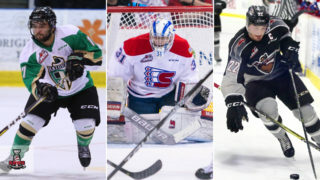 In a 6-3 final, he scored Prince Albert’s second, fourth and sixth goals of the night, bumping Hannoun into a tie for first-place in overall scoring among WHL skaters in the 2019 WHL Playoffs. 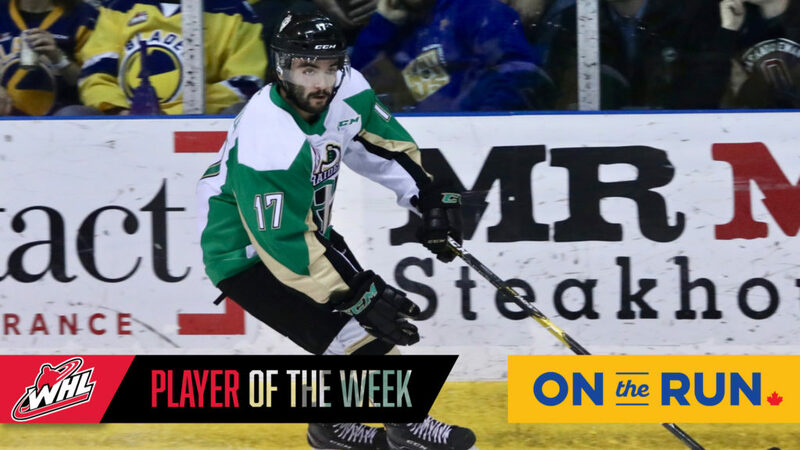 For his efforts, Hannoun was also awarded the first star of the night in the WHL. 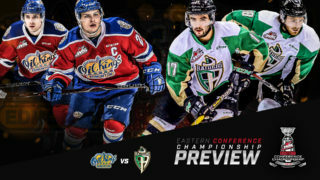 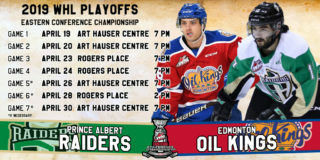 With home-ice advantage, Hannoun and the Raiders will challenge the Edmonton Oil Kings at the Art Houser Centre for Games 1 and 2 of the WHL’s Eastern Conference Championship beginning on Friday, April 19 (7:00 p.m. MT).